Here we are at the last sneak peek for this month already! This set is called Happy Day, and is it ever CUTE!!!!! Want to win this set? 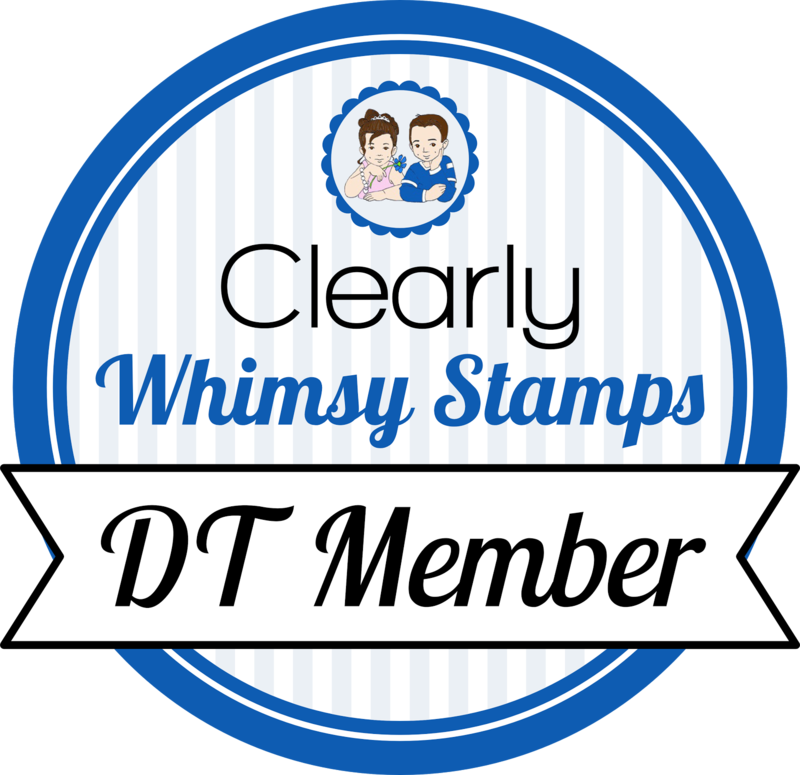 Simply comment on all the Trendsetters' blog posts for Happy Day, then head to Jessica's blog and put your name in the appropriate Mr. Linky spot. You do not have to have a blog to play along, you can also use the URL of your favorite online craft gallery! Cute card! "All the little birds on Jaybird Street Love to hear the robin go tweet tweet tweet" LOL! Sorry, your card made me think of that song! Great card ... and the birds are just adorable. oh,my cuteness! birds and trees, what's not to love?! great work. What a happy, springy card! This card made me smile a BIG smile! What a great way to start my day! Thanks for sharing your talent with us, Becky! Oh, very cute! I love the music notes and those birds are adorable. oh my what are you trying to do to me here (budget talking here-lol)??!!! I love these images and that card is just too too cute!! Cute, cute, cute!! I hope you're feeling better soon! Cute as can be - Becky!!! Love the colors - so fun and fresh!!! Oh so pretty, Becky!! Fantastic coloring, too!! This is just too cute! I love the the little musical notes. Anyone who would receive this card would definitely have a happy day! Great color combos! Your card is adorable. I love those birdies singing! Awesome, Awesome, Awesome. I love the colors you used. Those birds look great. Becky this is just so much fun!!! I love the black button, looks like an old vinyl record and all the nots and ttree are just beautiful1 Such a fun, fun card! What cute little singing birds! I like your color combo a lot. What a sweet card, Perfect for Spring - That little birdie is just so cute. This is so sweet!! I love that little blue bird! Totally cute! I love the colors and layout, great job! I ADORE this Becky...I think you may make me turn into a CAS gal! This is exquisite! This is so cute! I love it! Can't wait to see the whole set. I LOVE this set!!! Love your bright colors too! This is such a cute card! I love the colors and the images are wonderful. This set is adorable and you made such a cute card with it. Cute card - love those birds - TFS and thanx for the blog candy opp! What a beautiful card, I love the colors you used and it just pops out at me. Blog Hops are sooooo much fun and the new There She Goes stamp sets are great! I especially love the new Happy Day set... sooooo many possibilities!! Heading over to the next blog to see what has created!